FAQ: How to level Dragons above level 10? 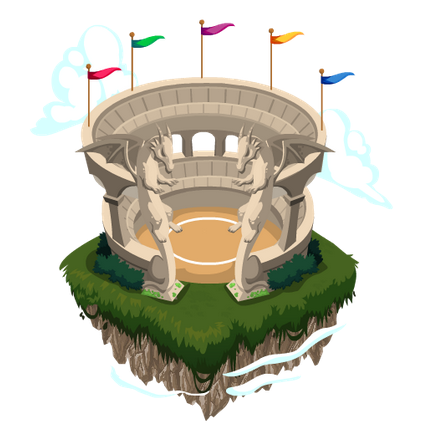 Players levels 11+ can enter the Battle Arena and select a dragon to compete against the displayed opponent. 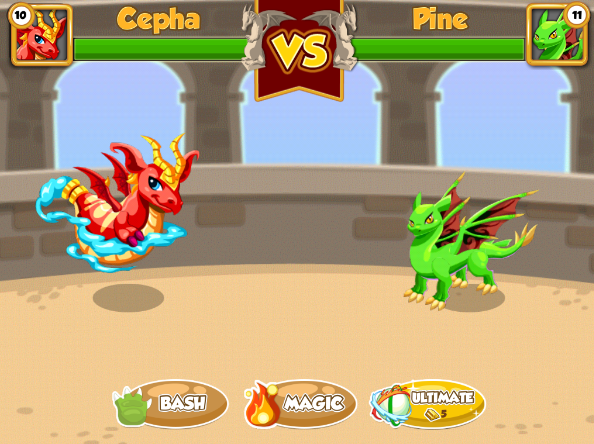 Several factors determine the strength of your dragon, including level, rarity, colors, and opponent's colors. I'll leave it up to you to determine which color combinations are strongest against which! During a Dragon Battle, players can select from 3 attacks each turn. The battle is turn-based, meaning your opponent will only attack after you do. Every dragon has a magic attack corresponding to their primary element (each with a unique particle effect! ), a bash attack, and the Ultimate Attack. The Magic and Bash attacks are your primary weapons. The Ultimate Attack costs gold and does massive damage. This is for players who want to pay to assure victory. Losing a match will Exhaust your dragon. 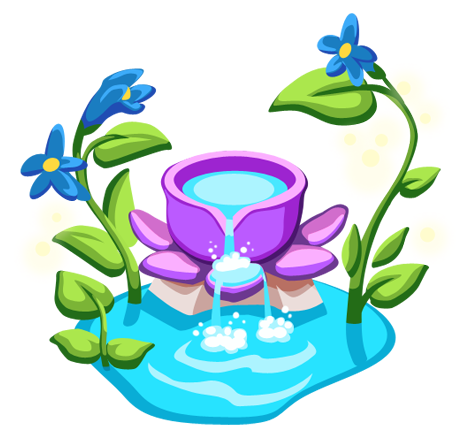 Exhausted Dragons can be healed with the new Healing Spring Building available in the Market. While exhausted, dragons cannot participate in breeding, trading, evolving, questing, or battling. They will still produce coins, however. Winning a match awards you with 1 crafting part. What good are those? Crafting parts can be combined at the Spell Shop to craft the new Dragons! Periodically, we'll release a new reward with a corresponding new craftable dragon! Still have questions? 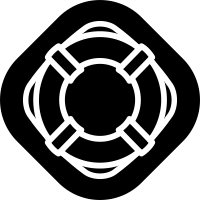 Please visit our Forums for more game information. Don't see what you're looking for? Feel free to create a new thread.